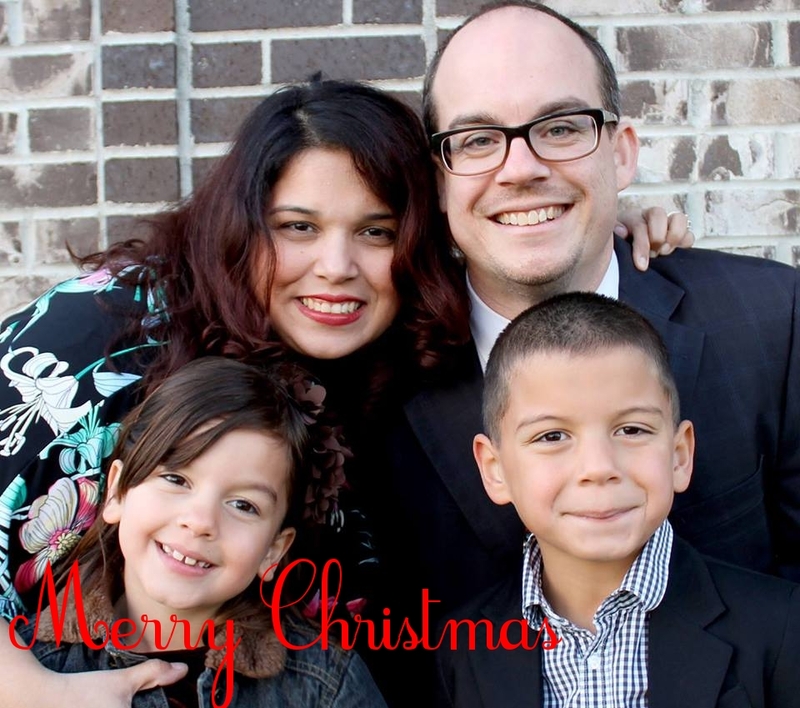 Wishing you a wonderful Christmas with your lovely families! Merry Christmas!! 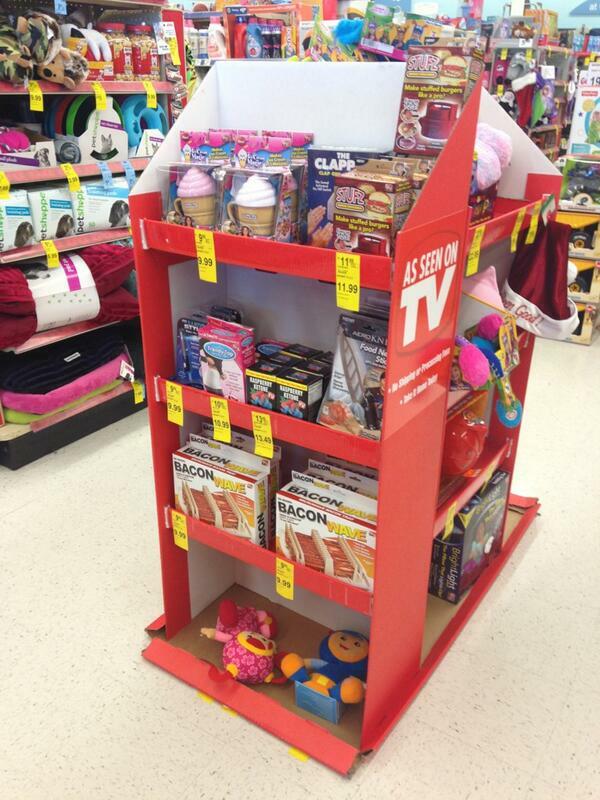 Disclosure: This is part of a compensated campaign between Latina Mom Bloggers andWalgreens. However, all opinions are my very own. It’s Christmas Eve/Noche Buena and if you’re anything like me, you’ve forgotten a present or two. I forget stocking stuffers this year, and last minute gifts for my sisters, friends, and neighbors. I never want to be stuck with having people stop by with gifts, and not have anything to give them. I headed to Walgreens today for some last minute regalitos. I was able to get everything I wanted and then some! Walgreens will be open at least in my neighborhood until midnight tonight. You still have plenty of time to get that last minute gift. They will also be open tomorrow with limited hours. 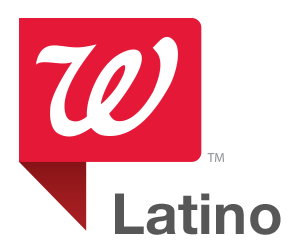 To help with that last minute shopping, we’re giving away a $25 Walgreens Gift Card. Just leave a comment letting me know what last minute regalitos you like to buy. That’s it! Winner will be chosen at random. Giveaway ends on 12/31st at 11:59pm. Good luck! There are so many fun events taking place this weekend. I’ve shared so many fun ideas, and here is another to add to your list. The Naples Island Holiday parade is taking place this Saturday, December 21st. 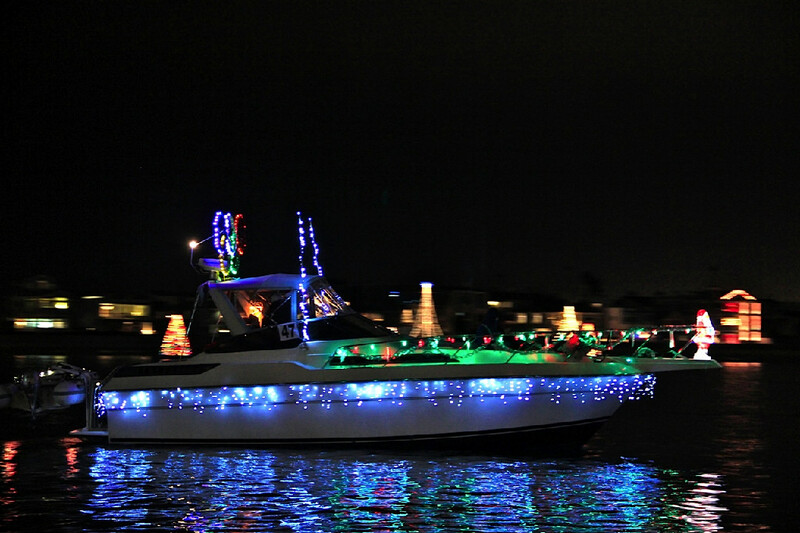 The large boat parade starts at 6:00pm and the small boat parade starts at 6:45pm. There are number of restaurants you can watch the parade from, or you could it view from a number of spots in the harbor. There is plenty of free parking available at Alamitos Bay Marina off 2 Street and Marina Drive just over the Davies Bridge from Naples. For additional information, head here.